This entry was posted in Cats and Dogs, sadness and tagged Moxie, Moxy. Bookmark the permalink. Thank you, Eileen. I’m sorry for your loss as well. 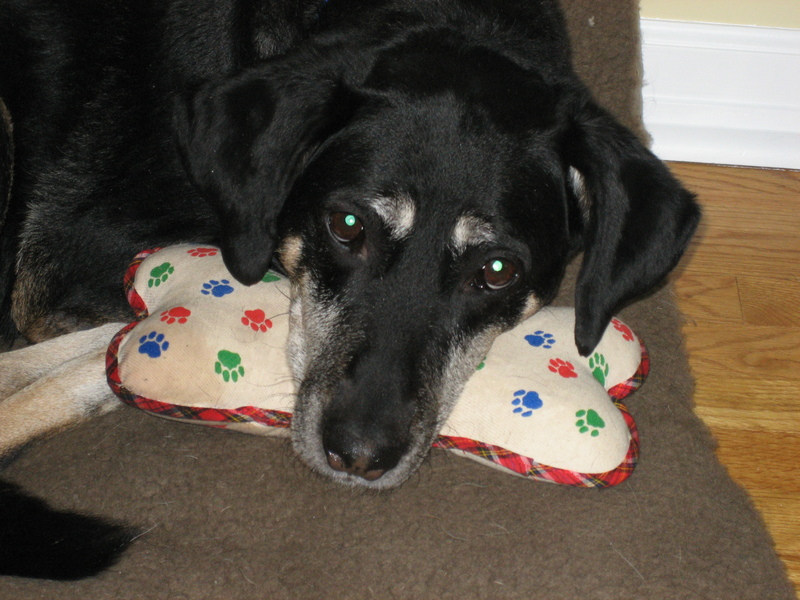 I know sixteen years is a good, long life for a dog, but it never seems long enough for those of us left behind. 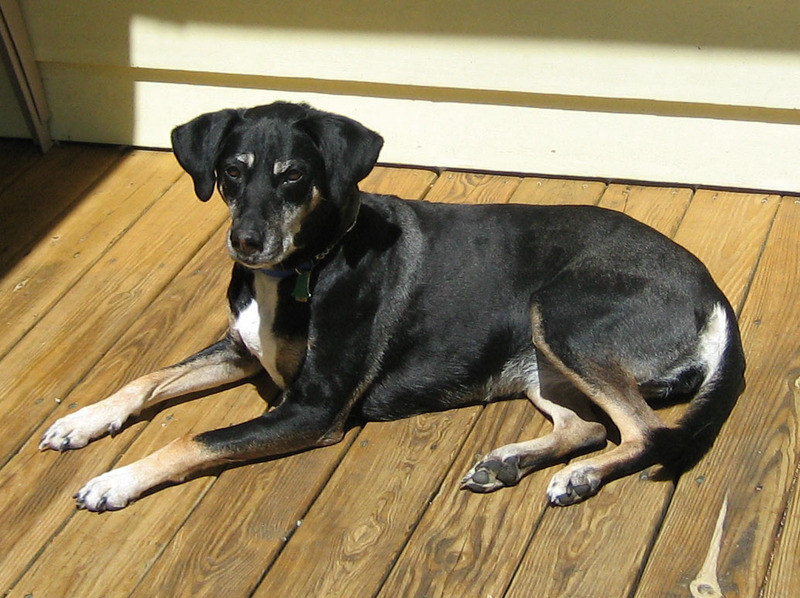 i knew i had to fill the hole in my heart – i found a rat terrier little girl at the local shelter….full bred black with white and tan markings – with a small little “spot” on her black back…lokks like an angel or a star…. Glenna, I’m sure she is, along with her two past departed companions, Luna and Nova, who were probably wondering what took her so long. Spotsie sounds like she was a treasure, as I believe all rescued pets are. Moxie was our first ‘puppy’ — usually we made a point of rescuing adults and even senior, who ever fate led us to — but when my husband found this this rowdy little brat of a puppy abandoned on the street, my daughter and our two aging pups absolutely adored her. And like our others, she’ll forever have a place in our hearts.